Ladies of Harley | Milwaukee Chapter H.O.G. 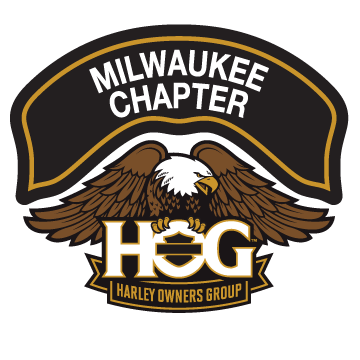 Ladies of Harley is committed to providing organizational assistance for the Milwaukee HOG Chapter, while also promoting and supporting women riders and passengers. Most importantly, to have fun in doing so. 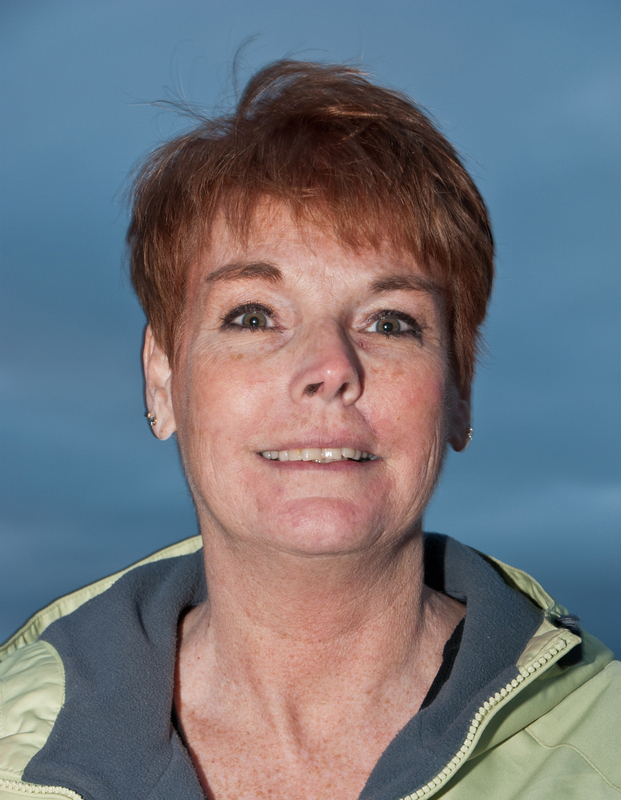 Ladies of Harley was established by the Harley Owners Group to encourage women members to become more involved in Chapter activities. LOH is not a separate group from HOG, but rather an added benefit for women riders and passengers. Membership to LOH is free to all active Chapter members, but you must register for LOH by calling 1-800-CLUBHOG. Shortly after calling you will receive your LOH patch and pin. We want to encourage all the ladies to join us. Your ideas and thoughts will make a difference. LOH Officers represent the voice of the ladies for the Milwaukee Chapter. It is their privilege to bring new ideas to the monthly Officer and Chapter meetings. So come on, ladies, let your voice be heard! LOH has monthly meetings to discuss upcoming events, solicit new ideas and just have a ladies night out. If you cannot attend our LOH meetings, please contact our Ladies of Harley Officer Lynn (Shooz) Stucker, LOH@milwaukeechapter.com or at 414-520-3549 for any additional information you may need.